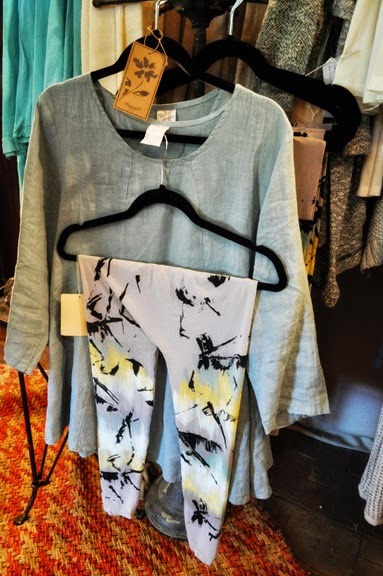 If you have enjoyed wearing our tunic and legging sets you will love more of these fun clothes that have just arrived. Bright aquas, soft greys, and burlap linens are so pretty for Summer. 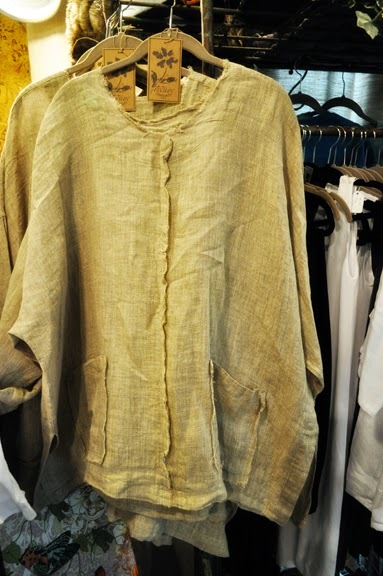 We are also mixing one of our favorite linen clothing lines that ties in great with the layered look. If you haven't tried on our tunic & legging sets you need to! A company that is famous for their seamless basics in the softest stretchiest knits as well as their casual clothing. They actually make you look and feel skinny! This linen ruffled top comes in a bright aqua and white...great for summer! New chocolate linen drawstring pants and soft and stretchy tees for Summer. Great colors to go into Fall as well. 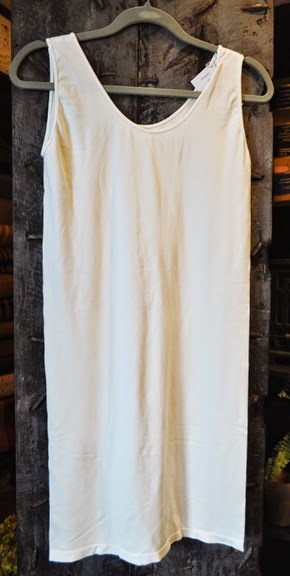 We also have in cream and white tunics for those that have been waiting...one of the essential pieces that is slimming, gives the layered look, and works great for length over our cropped leggings!